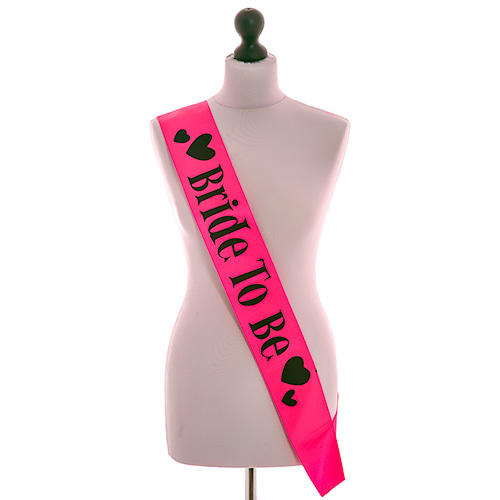 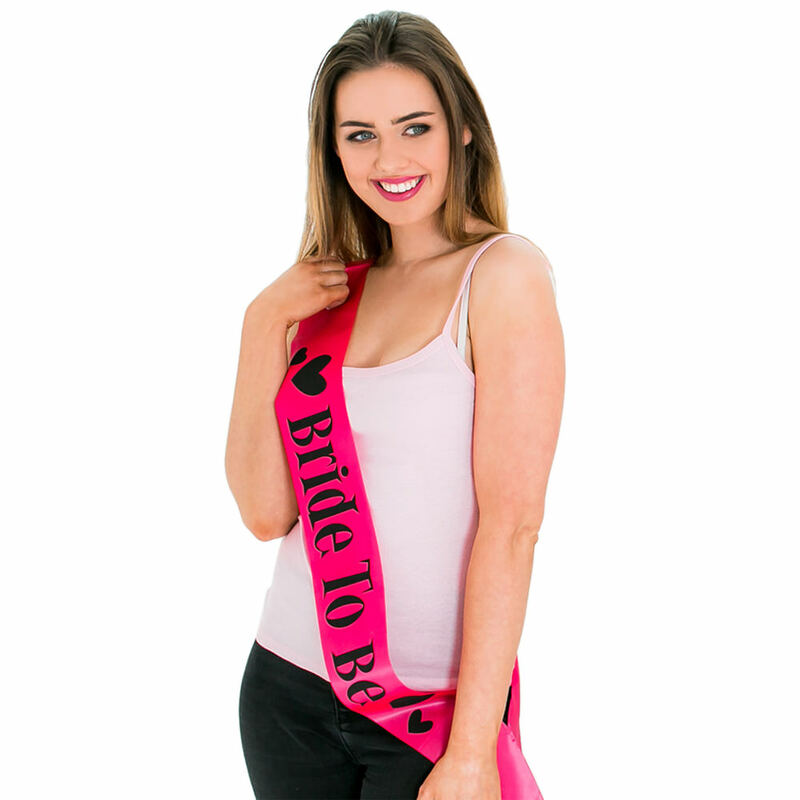 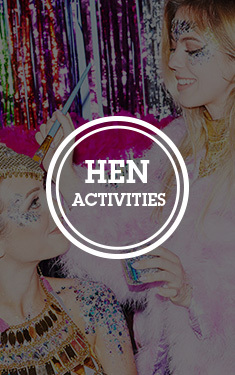 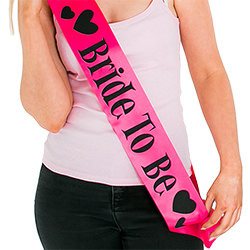 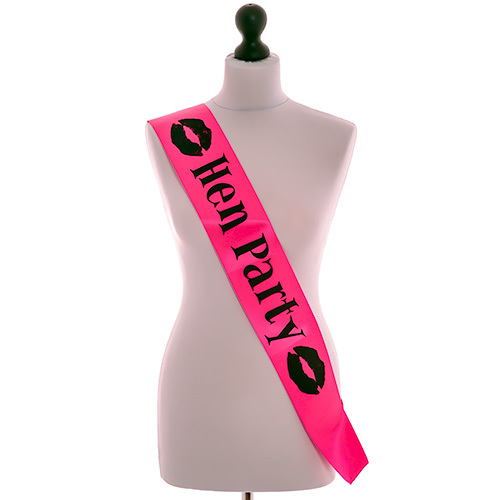 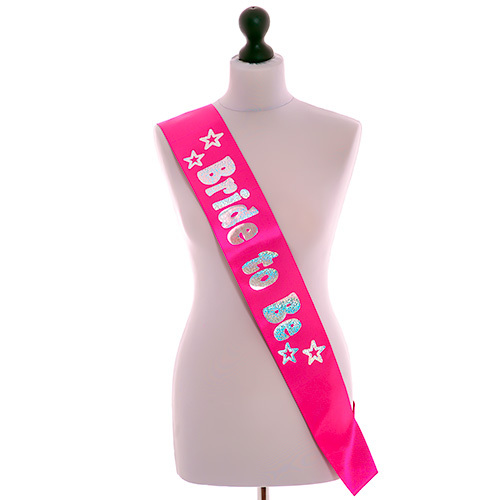 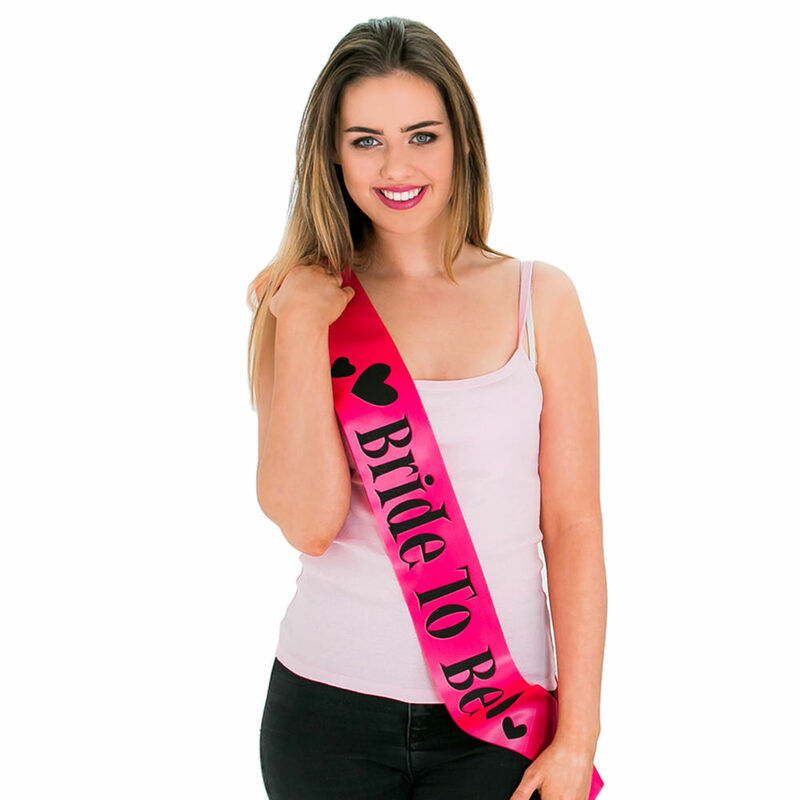 Make the hen stand out from the crowd with this great pink and black Miss Chief bride to be sash. 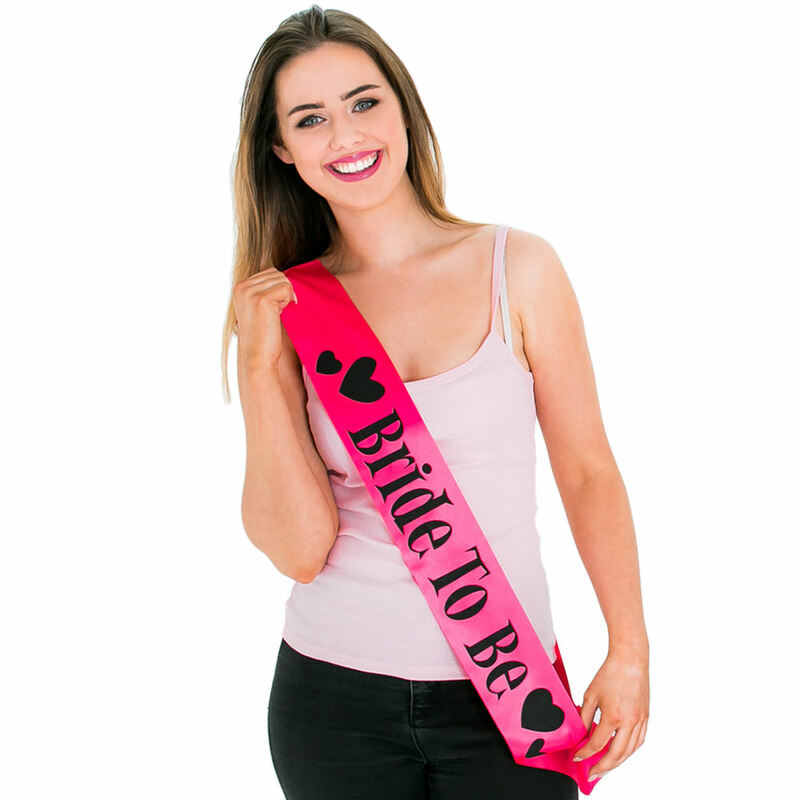 A great idea is to dress the lady of the moment in this while getting the rest of the group the hen party sash with the colours reversed. 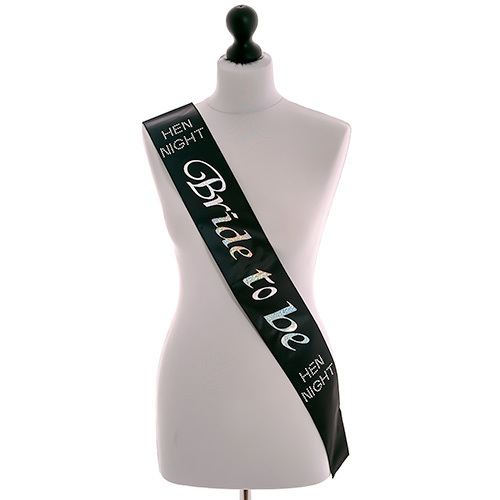 Of course if you would rather everybody has the same colour scheme then we have other sashes to match this version too, all at the same great price as well. 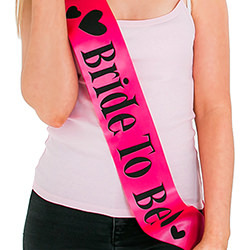 "exactly what I wanted! 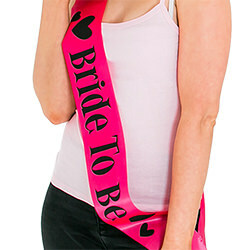 good pretty sash"
"Great sash last two plane journeys and three nights out in Marrakech! " "The bride to be loved her sash. "